It's summer time for this teacher! 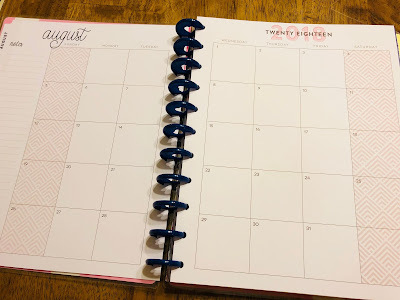 I shared these pictures on my Instagram and I had lots of questions about my new planner. I decided to blog about it here with all the details. This post contains Amazon affiliate links for your convenience. If you use these links, the items cost the same but I receive a small commission for referring you. 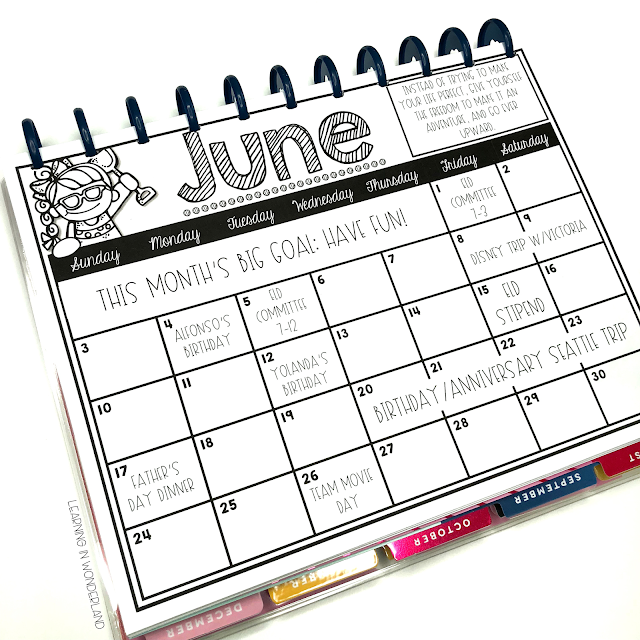 Many teachers asked about this calendar. It is included in my calendar set that is updated for free for LIFE. You can find it by clicking HERE. This is my summer checklist from my checklists and teacher forms pack. 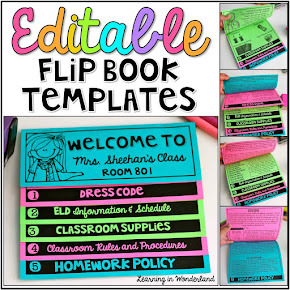 Every page is editable so I edited it for summer time. Many of you asked why I was working four hours each day during the summer. This is mostly on TpT work. 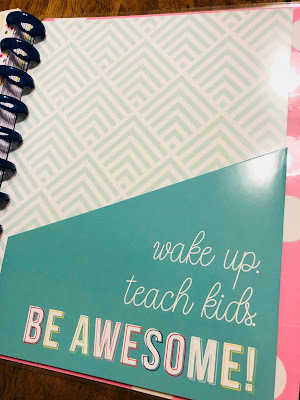 During the year I work on resources but I don't have much time because I'm usually so #teachertired after a full day of school. That means that summer is my TpT work time. I'm trying to keep it down to four hours a day. I know that might sound like a lot but trust me, that is cutting down for me. This summer I want to make sure I make time life too and focus in on health. The next question I had was about how I got these pages into my planner. 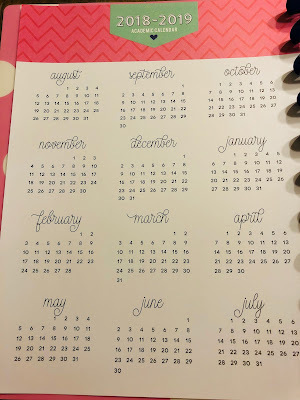 I bought this paper punch that makes it so easy to get the pages in there! Click on the image below to check it out or purchase. 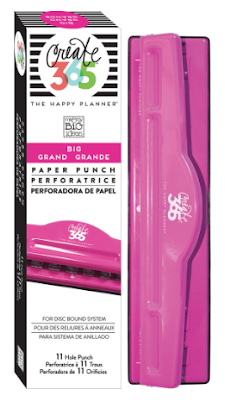 This punch is meant for the big planner that fits regular copy paper! 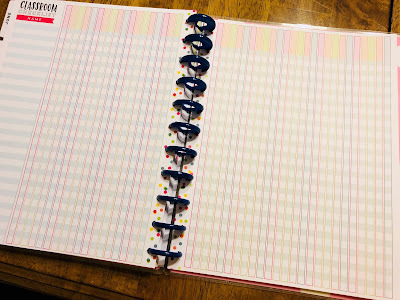 So I just print my pages out, hole punch them, and stick them in the planner! 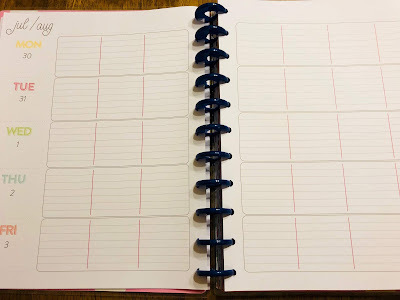 And now to take a inside look at the planner I went with. There were a bunch of designs in the standard size but only two designs for the big one. I'm hoping that they will one day have more options for us. So the cover of this one caught my eye. 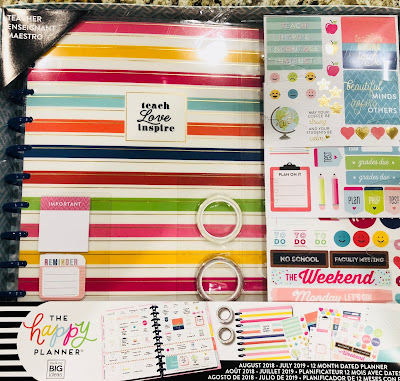 It comes with stickers, washi tape, and sticky notes in this pack. Behind that is a year long calendar. Then you'll find this page for sub info. This cover sheet for you is included for every month. 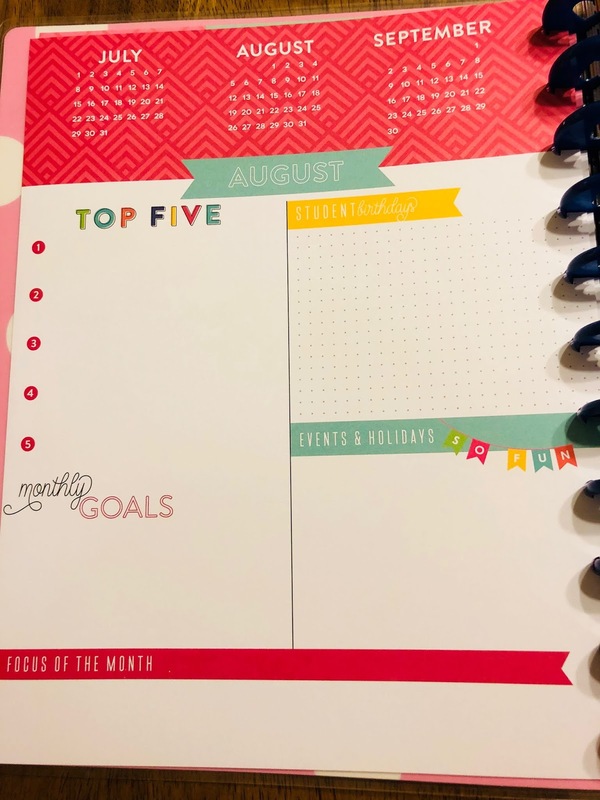 The Happy Planner has a two page calendar spread. You might wonder why I added an extra calendar in here. I'm planning on using one for school events and one for general life events. I used to keep two planners for that reason but having two planners was a hassle! I'm a fan of two calendars instead. The lesson planner is dated already, which I love! The layout has spots for seven subjects. 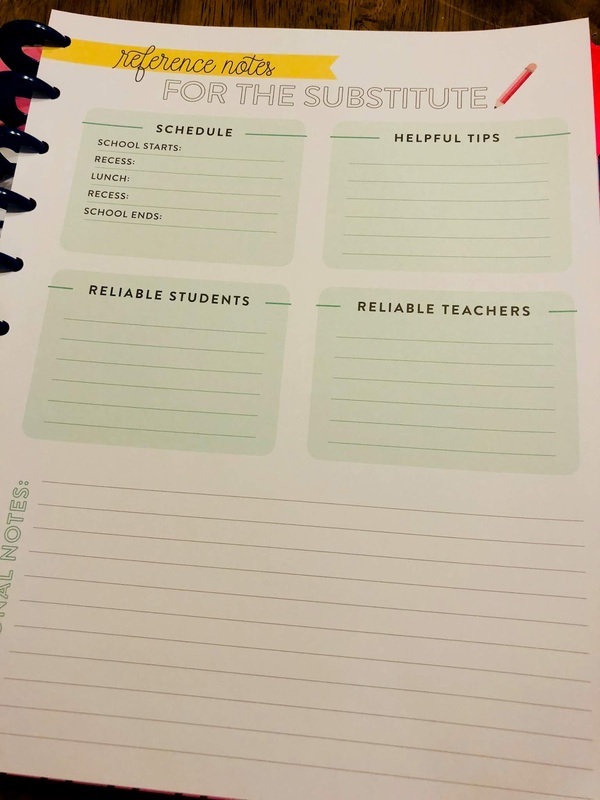 After that you will find checklist pages. I don't use them because I'm required to keep grades electronically. So I'll just remove them. Something that I love and can't do with a coiled planner. In the back you'll find a folder. I like this so I can save things in there when needed. There are pros and cons to every planner. 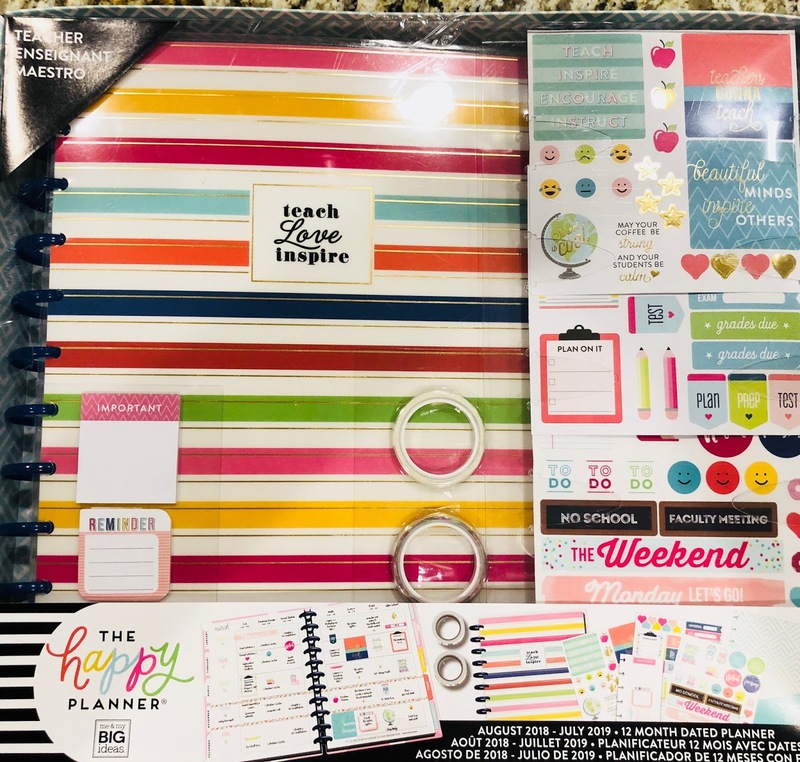 I have been team Erin Condren for the past few years and I loved my planners, especially their colors, layouts and covers. I just wish I could have some flexibility with it. If you're looking for flexibility, the Happy Planner might be a good fit for you. If you'd like to get this planner, you can pick it up below on Amazon. You might want to do what I did though. I used a 60% off coupon from Joann's over at Michael's. 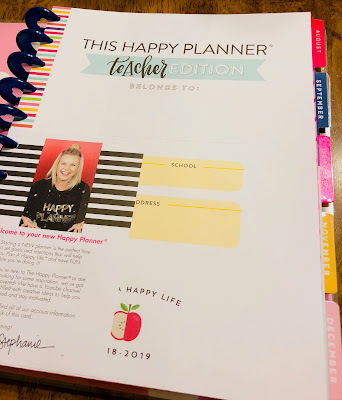 Hope this helped you if you are trying to make your choice on a planner! I am so excited to find this! 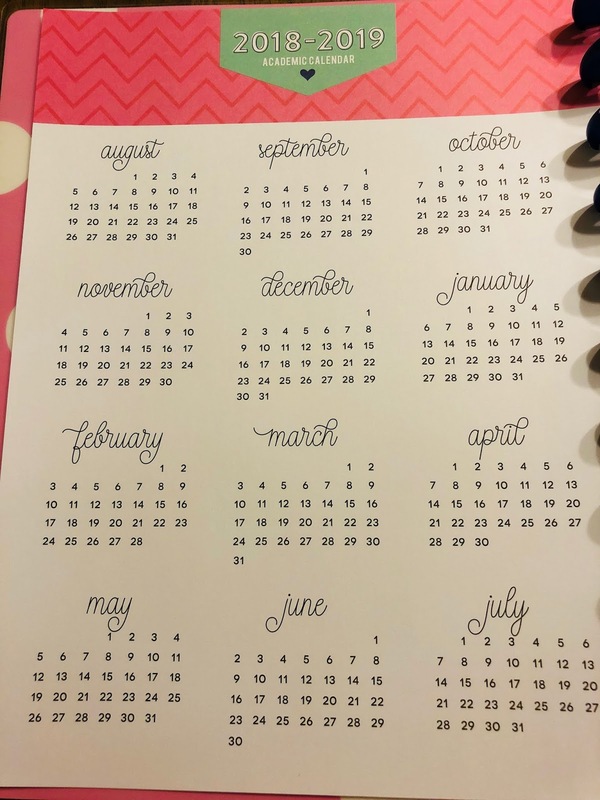 I bought a Happy a Planner this year but missed the flexibility to change some things. Problem solved! 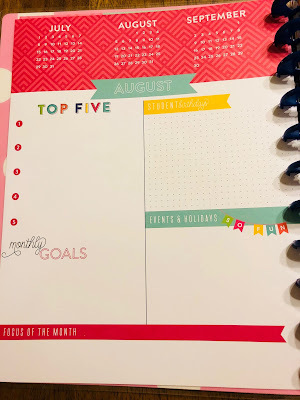 One question, what weight paper do you print on to put in the planner?